Mediocrity has also hit the Catholic Church. 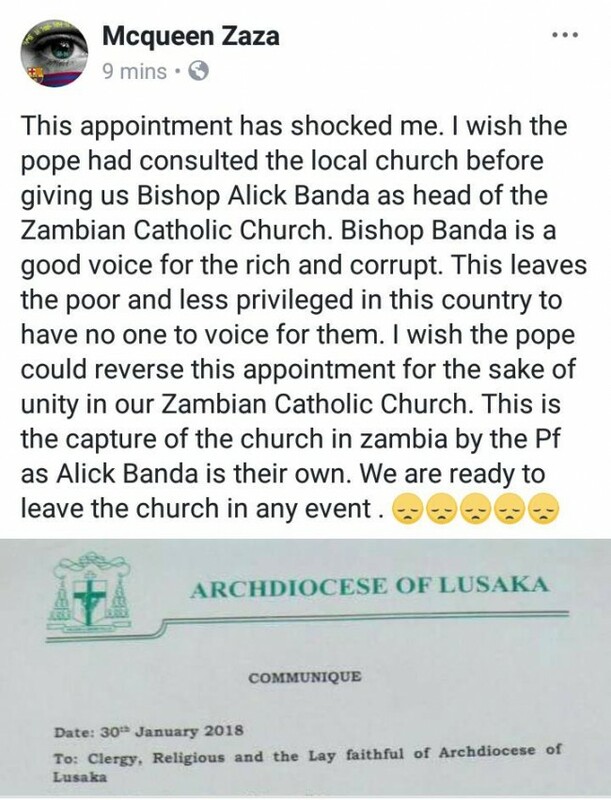 Some of the people who have been appointed as Bishops in Zambia in recent times leave much to be desired. After the appointment of that young Jesuit priest Paul Lungu as Bishop of Monze, there hasn’t been much vetting of candidates. For the next 30 years, expect a mediocre Catholic Bishops conference. 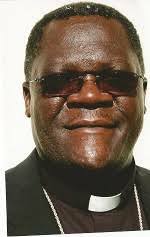 Alick Banda has in the last few years he has been Bishop run down the diocese of Ndola by introducing medieval worship practices, curtailed the progress of good priests prompting the likes of Fr. Augustine Mwewa to run away and become career students; the Charismatic Fr. George Kanshamba to join the diocese of New York in the USA among others. It’s strange that Rome can promote a man who recently granted a divorce to a young couple so that he could have the woman to himself. This lady called Mwila is still working for the Diocese in Ndola and she acts like the boss when she is just a junior employee. How can a Canon lawyer since handedly grant divorce to a marriage he had interest in? You grant them divorce so that you continue sleeping with the woman? Mediocrity has indeed not spared mother Church.